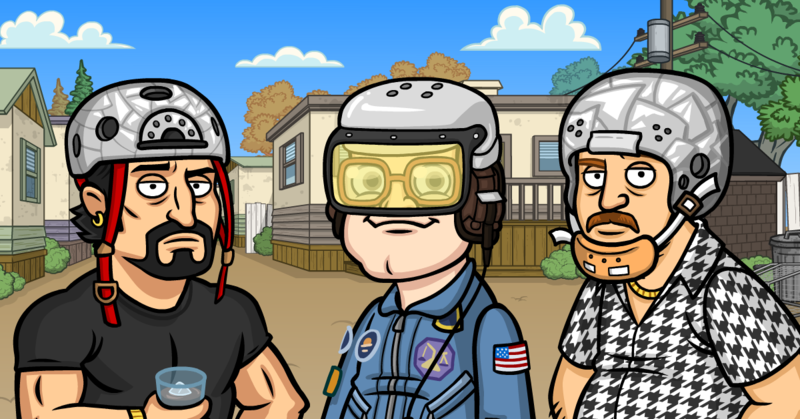 Trailer Park Boys: New Space Camp Event! Breaker breaker, Space Camp is here with new prizes from Juniper! Make sure that the carbonator on engine #4 is working for this one, boys. This event starts April 12th at 2PM PT and ends on April 16th at 4pm PT! Epic New Prize: Lawyer Candy! 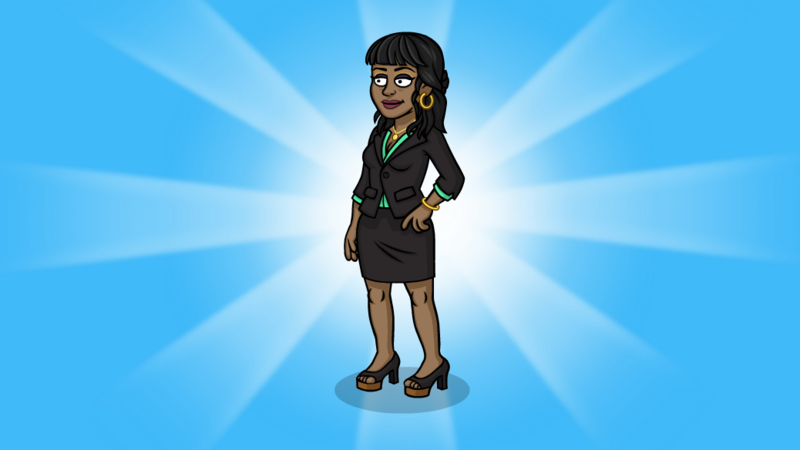 Candy is getting her Lawyer suit on, straight from Season 12. Maybe she’s preparing for the inevitable lawsuit when the rocket explodes… This getup boosts the speed and profits for CT Convenience to boot. The Vodka Pool is also up for grabs. 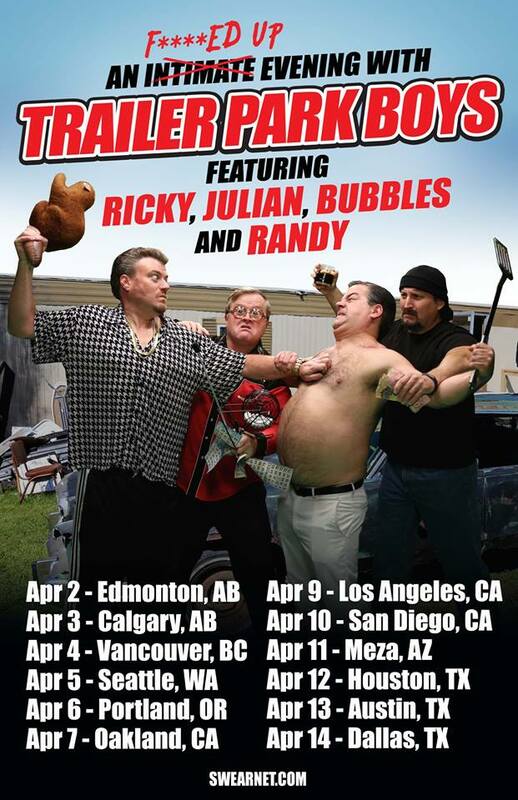 The boys are in town until April 14th, so get your tickets now before it’s too late!